"It was such a relief, knowing we've finally closed that door." 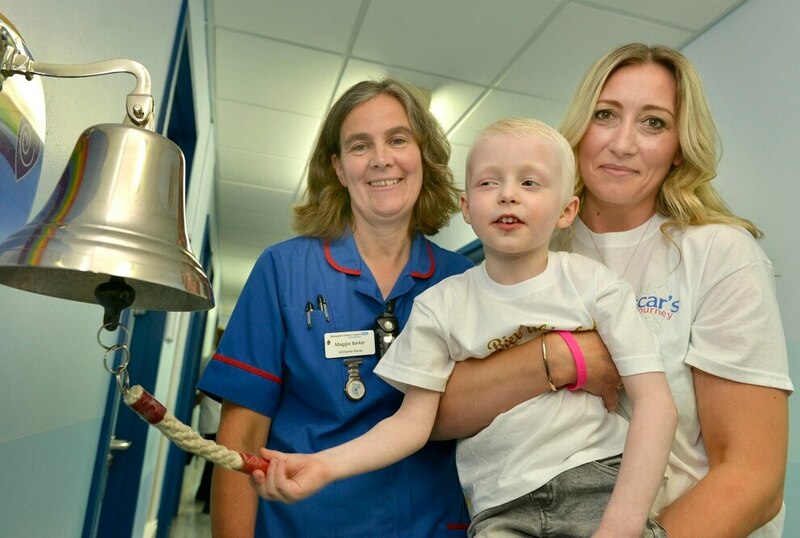 These were the emotional words of Wednesbury mother Cheryl Beardmore after tearfully watching her three-year-old son Oscar ringing the End of Treatment Bell at Birmingham Children's Hospital this week. Brave Oscar had been fighting a gruelling cancer battle for a third of his life, after being diagnosed in June last year, but now his tough journey has finally come to and end. 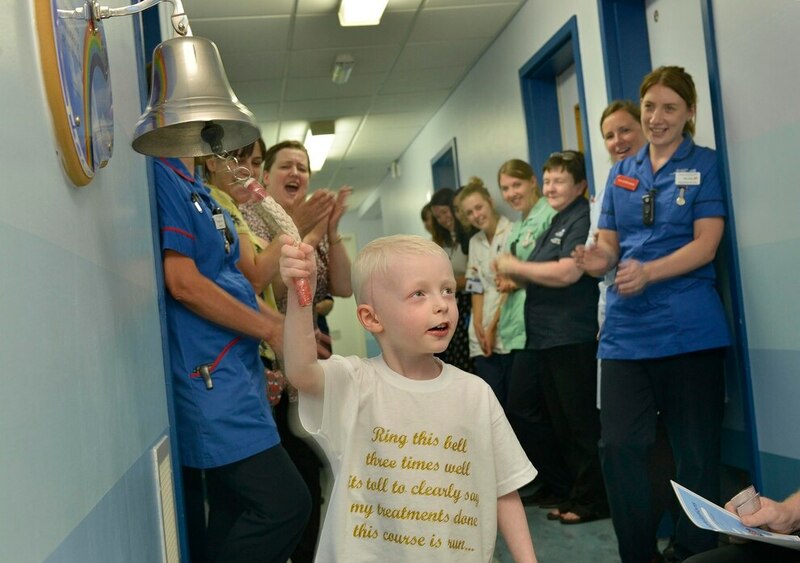 To a cheering audience of nurses, doctors and his family he made the grand walk down the hospital corridor towards the End of Treatment Bell which he proudly rang to signify the end of his treatment. 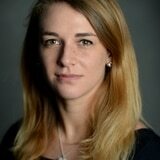 Cheryl, aged 42, said: "We were all a big mess on the day. It was a huge milestone and we just needed that closure. We're getting life back to normal. He's going to have a normal childhood." 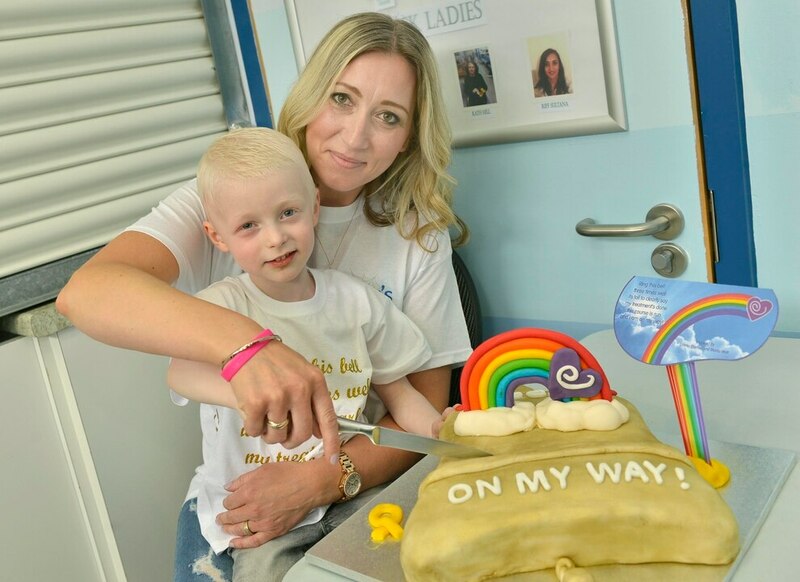 Oscar, who turns four later this month, is now getting ready to start in reception at Priory Primary School in Wednesfield. Cheryl added: "He's even going to learn to swim as when he had a central line he couldn't submerge in water. He had to have shallow baths and no splashing, so he's so excited for that. 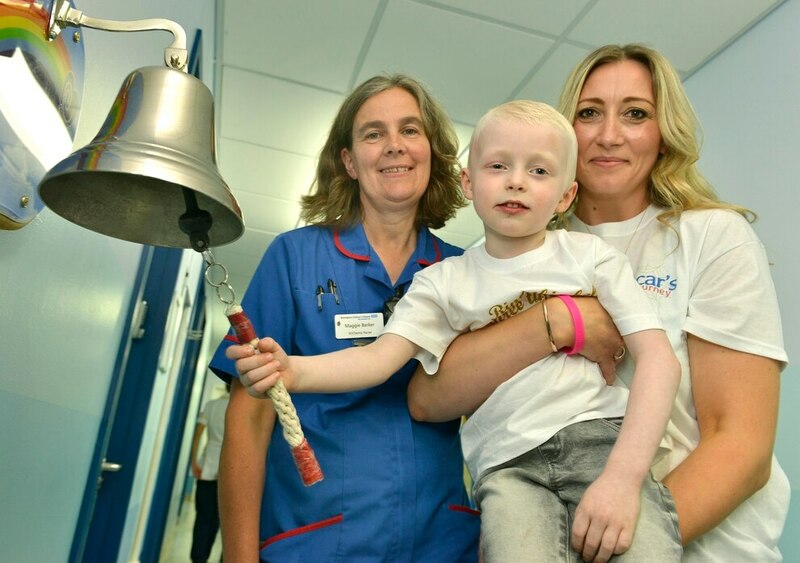 "He was so chuffed when he rang the bell. He understands his treatment is over, no more hospital sleepovers." To truly celebrate, Oscar, Cheryl and father Mark are heading to Disneyland Paris for his fourth birthday - where he will get to meet his hero Spiderman. Visit justgiving.com/fundraising/oscarbeardmore for more on Oscar's journey.